Love at first smell. I wonder how many times I will use this phrase (or channel my inner Russell Brand and come up with some whimsical & evocative words that will fully describe the feeling I get from each new fragrance that I bring to my blog). As you will discover I am a sucker for a beautiful scent. 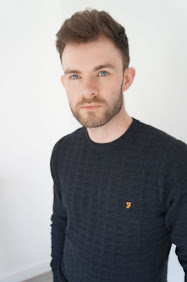 With each passing day at work and on getting ready for outings with my fiancé, I had noticed several of my collection becoming increasing low. We have all, I am sure, tipped those bottles every way to get the last remnants out - knowing that the next step will be to stick with what you know or get that nose out there and see what grabs you. 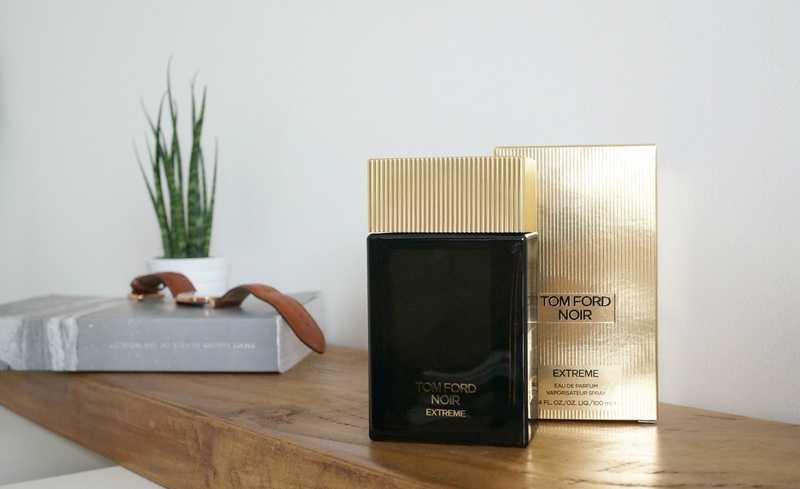 So to the chosen one, Tom Ford Noir - Extreme. Meandering through Duty Free on the return from a wonderful holiday I had tried a few on the sample cards. Enter the Tom Ford counter. Literally from the first smell I knew this was to my taste. Intense, dark, with scents combining woody, nutty, warm & spicy notes with a smidge of sweetness, which suits me as high citrus or overly sweet isn't something personally I go for. 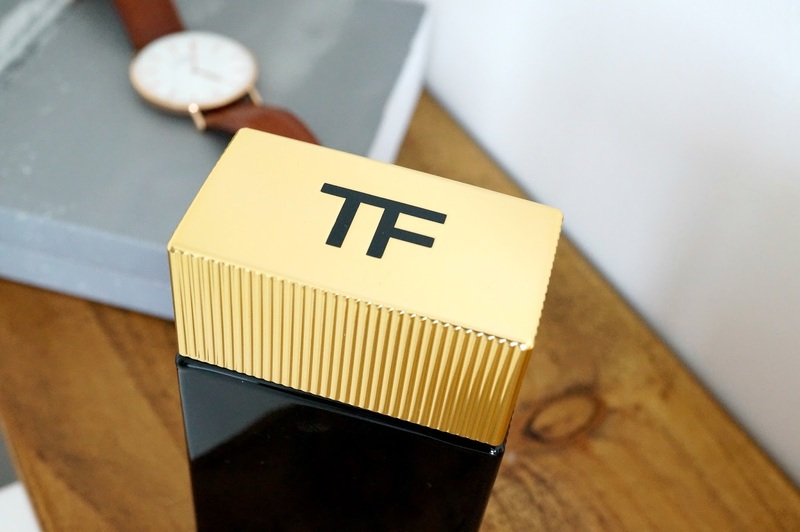 The bottle is simple with a timeless classic box shape, with black glass and a ridged gold lid, with the embossed TF on top and subtly on the sides of the bottle too. I can see it taking pride of place on my fiancé's mid century dressing table, neither of which looking out of place from Don Draper's apartment. From the airport, though the flight to home, I couldn't stop smelling myself and even more pleasing was that my fiancé was in complete agreement of how beautiful it was. It was never over powering and yet remained subtly there for a good 6/7 hours from a couple of sprays. Perhaps with its tones it may be more of a autumn / winter scent and I would envision wearing for evening occasions rather than at work, unless you are looking to get colleagues to enquire what that amazing smell is (which I will be doing I confess) within my workplace, clients and friends this isn't a scent I have come across previously which is another reason for the purchase, as I love people commenting on how I smell and that they hadn't before come across it. 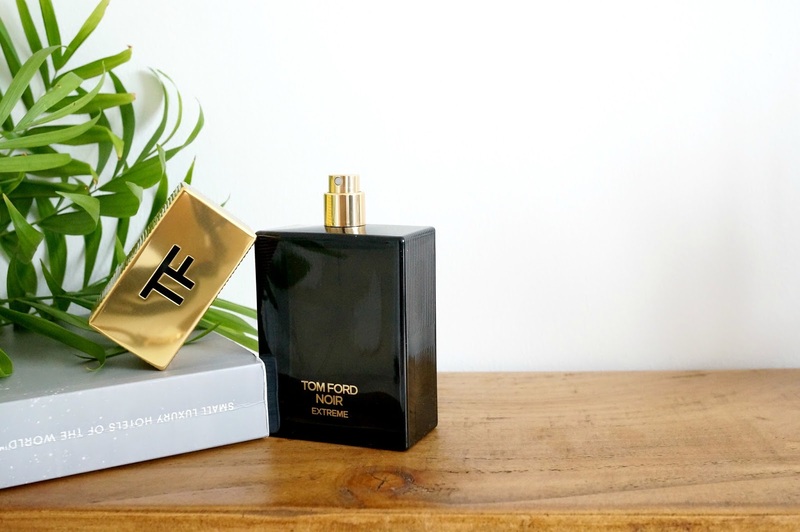 I look forward to bringing my fragrance favourites to the blog soon, watch this space.